Welcome back, FiberLocator users! We ended 2018 with a great fourth quarter with 329 unique carriers for fiber maps and 394 map layers. 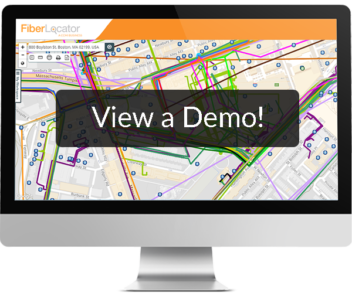 See the latest and greatest FiberLocator numbers!